What does Bamako have in common with London, Paris, Amsterdam, Berlin, or Madrid? Of course it is the capital of a country, Mali, like all those other cities. However, the real similarity, is that it is located on the banks of a major river (like all those cities): the third largest river on the African continent, the Niger River, also known as Joliba (or the river of blood), near the rapids that divide the upper and middle Niger valleys in the southwestern part of the country. The city first grew on the north banks of the river, and later spread to the south banks as well. 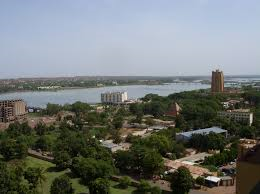 The name Bamako comes from the Bambara word Bàmakɔ̌ meaning “river of crocodile“. It was founded at the end of the 16th century by the Niaré people, also called Niakaté, who are Sarakolés. The crocodile being the fetish of Bamako, in the olden days, a virgin girl was offered to it every year… however this tradition was abandoned a long time ago. A hunter from Lambidou (Kayes region) by the name of Simballa Niakaté chose the city’s site. However, it was his eldest son Diamoussa Niakaté who founded the city Bamako. The 3 crocodiles which symbolize Bamako found their origin in the 3 creeks that crossed Bamako: Lido, Diafarana, and Bèlèsôkô. The creeks come together in the city to flow into the Niger river. Just as the city’s symbol is 3 crocodiles, and so 3 creeks/rivers, it also comprises 3 major bridges which link both banks of the Niger River. The area of the city has been continuously inhabited since the Palaeolithic era for more than 150,000 years. The fertile lands of the Niger River Valley provided the people with an abundant food supply and early kingdoms in the area grew wealthy as they established trade routes linking across West Africa, the Sahara, and leading to northern Africa and Europe. The early inhabitants traded gold, ivory, kola nuts, and salt. By the 11th century, the Empire of Ghana (this will be the subject of a post soon) became the first kingdom to dominate the area. Bamako had become a major market town, and a pathway to Timbuktu the center of knowledge via the Niger river. 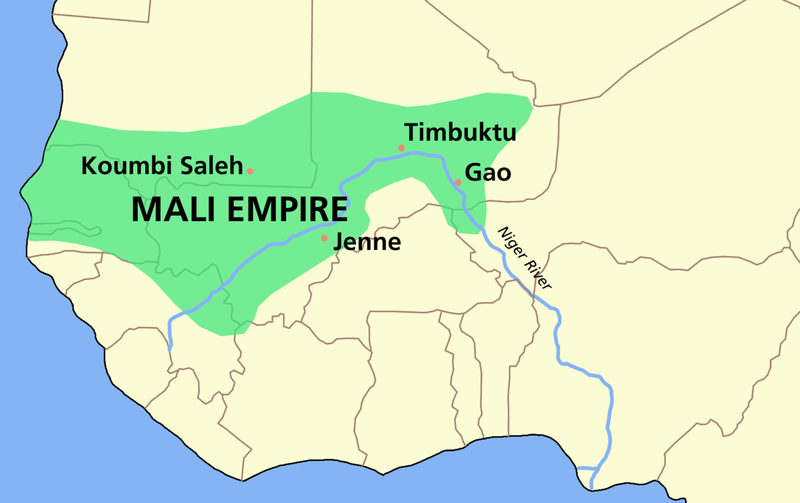 Later, the Mali Empire grew during the early Middle Ages and replaced the Empire of Ghana as the dominant kingdom in West Africa, dominating Senegal, Gambia, Guinea, Mali, and Mauritania. In the 14th century, the Mali Empire became increasingly wealthy because of the trade of cotton and salt. It was eventually succeeded by the Songhai Empire. By the late 19th century, the French dominated much of western Africa, and in 1883, present-day Mali became part of the colony of French Sudan, and was its capital in 1908. Cotton and rice farming was encouraged through large irrigation projects and a new railroad connected Bamako to Dakar on the Atlantic coast. 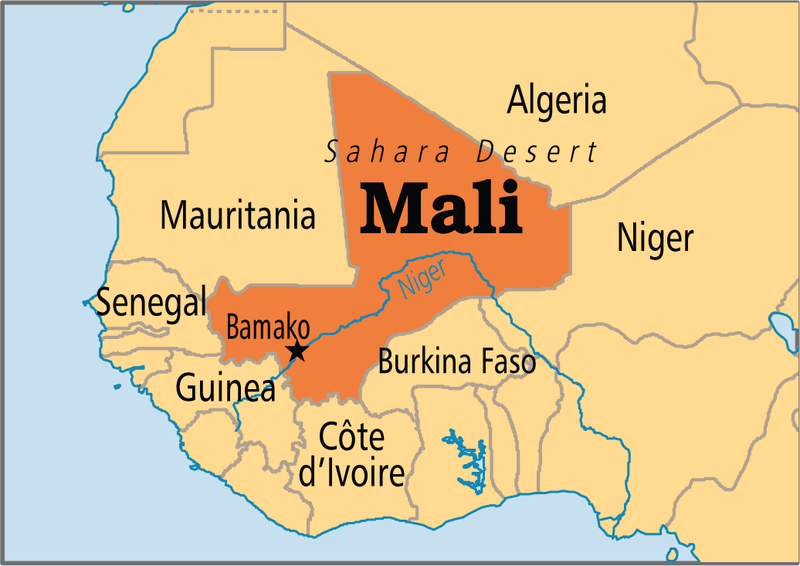 Mali was annexed then into French West Africa, a federation which lasted from 1895 to 1959. 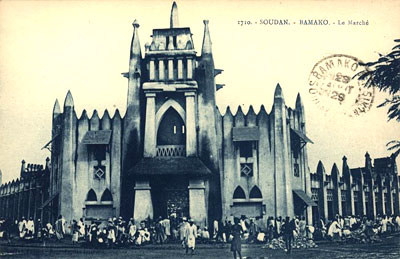 Bamako remained the capital of Mali after independence in 1960. Bamako is known as the crossroads of West Africa, since it is located 1000 km from Dakar (Senegal) and Abidjan(Côte d’Ivoire), 850 km from Ouagadougou (Burkina Faso), and 120 km from the border with Guinea. With a population of 1.8 million, Bamako is viewed today as the fastest growing city in Africa and sixth-fastest in the world. It is a buoyant city full of life. Enjoy a visit to the “river of crocodiles,” the crossroad of West Africa, and don’t forget to bathe in the centuries’ old history of great West African kingdoms in Mali, and its rich traditions. Thanks Mukul… thanks for the comments, and for visiting the blog.